Stu Bagby was born in Te Kopuru in 1947. He began writing poetry in his forties when he took up the position of gravedigger on Auckland's North Shore. 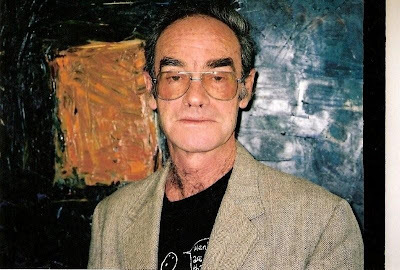 Editor and publisher of the prose/poetry anthology Here After (Living with Bereavement), he was the winner of the NZ Poetry Society Competition in 2000. In 2002 a selection of his work appeared in New Poets Vol. 2, published by Auckland University Press.